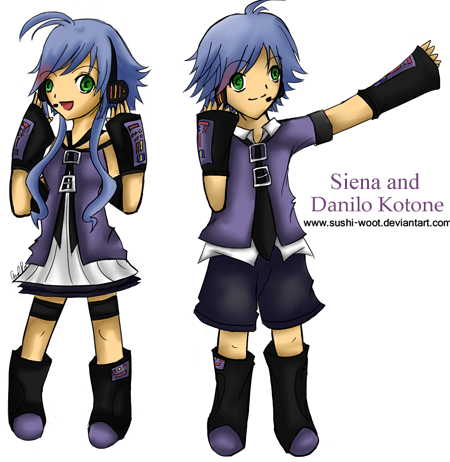 Siena Kotone: At Last! I have my UTAU blog! Woo! hoo! the realease of Siena's voice bank is here and the release of her blog! at last I have time to do one :D Also note that the voicebank ver. 1.0 has all the lyrics for japanese song but for english and spanish song are not complete yet, though she can sing some english :3 I'll be shure to update soon the voicebank with new lyrics! omg! Thank u so much!! !